We specialize in Residential Construction. From new builds to all phases of custom home renovation. Call today for a FREE in home estimate. 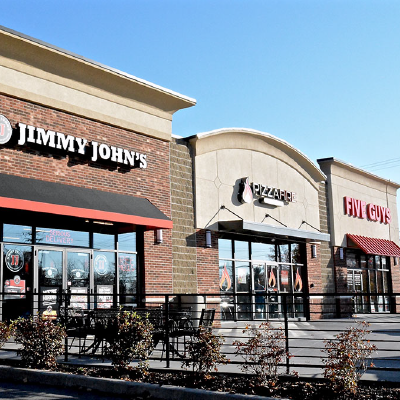 JCT Construction & Design specializes in Commercial and Retail Construction for any job size. See what we can do for your business. We always have an operator on stand-by in the event that you have a home related emergency. Call anytime (732) 620-9957. New Construction, Developer Housing Units, Single Family, Multi Family, Apartments, Additions, Add-ons, Roof Raises, Restorations, Full Renovations. Multi-family, Medical Facilities, Institutional, Schools, Restaurants & Food Services, Retail, General Offices, Manufacturing, Industrial, Athletic, Government Facilities. Our trained professionals are always on call 24 Hours a Day, 7 Days a Week for all Emergency Services and Maintenance. Call us any time (732) 620-9957. 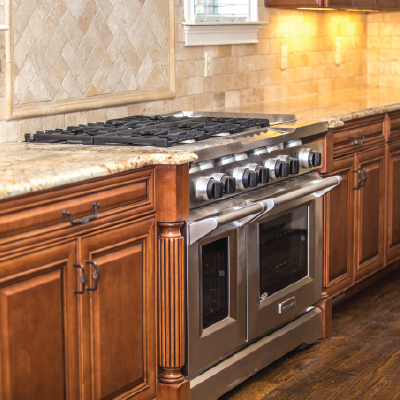 JCT has completed numerous residential projects ranging from 1,000 to 12,000 square foot homes. Residential construction requires a hands on approach and high level of interaction between contractor and home owner. We’ve found that our working relationships often lead to lifetime friendships. Remodels and renovations are our core business at JCT Construction. We are highly specialized in remodeling kitchens, bathrooms, decks, roof raises, additions, custom flooring, tiling, all facets of masonry work, doors, windows, custom molding, finished basements and much more. We’re a phone call away. Let’s start the conversation, call us at (732) 620-9957. At JCT we specialize in all foundation types, retaining walls, structural steel, concrete tilt wall panels, pre-fabricated metal buildings, wood framed structures, light gauge metal framing, CMU masonry structures, all roofing types and high end finishes. We are experts in remodeling all types of facilities. New Business Build-outs or Revamps of existing spaces. We understand the importance of being able to complete renovations and additions while maintaining a facility’s operations and occupancy.